Clinic donors include Sheila Peterson, Jim Peterson and Greg and Barbara MacGillivray. 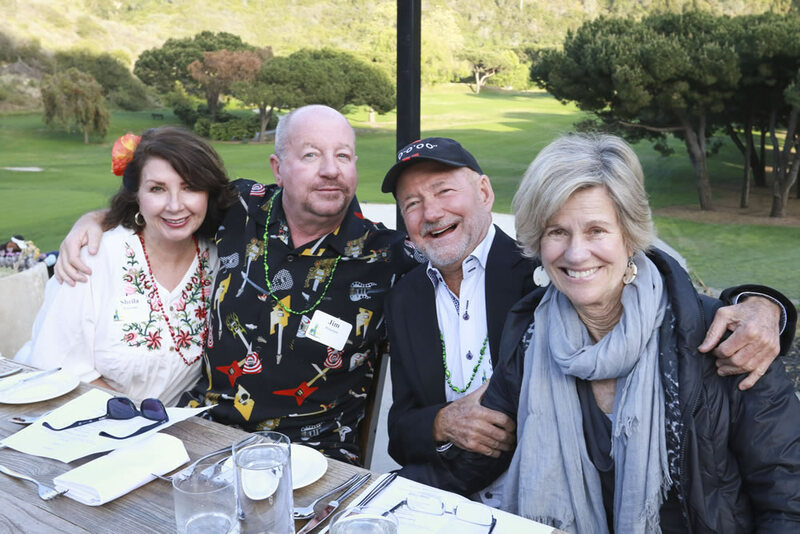 More than 140 locals attended the Laguna Beach Community Clinic’s Cinco de Mayo fundraiser, contributing $176,000 to help fund a healthy community initiative, says a clinic statement. Patient Robin Agers described turning to the clinic for help to guests who attended the event at The Ranch of Laguna Beach. Agers was struck by a car while in a pedestrian crosswalk in 2008. “Without the medical home I have found at your clinic, it’s hard to imagine where I would have ended up,” she said.